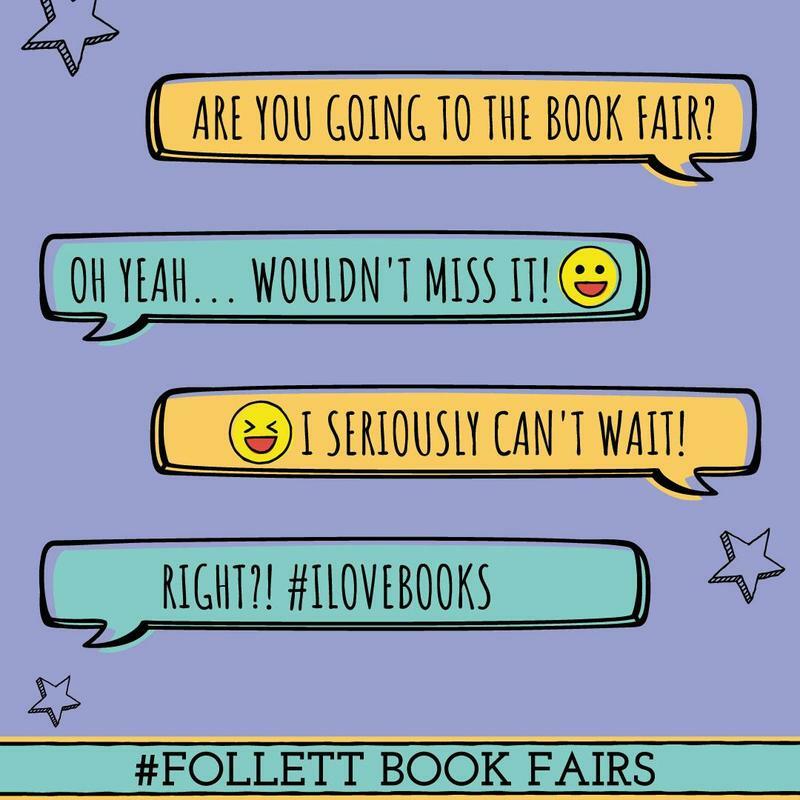 Follett Book Fair offers a wonderful selection of diverse reading material for students and their families. The Book Fair kicks off on Monday, March 18. Money earned from this Book Fair will go directly to enriching the educational experience of every student while also supporting Short Avenue’s Friends and Family library Media Center. Look for the Book Fair flyer in your child’s homework folder. The Book Fair runs from Monday, March 18 through Friday, March 22 at 3:00pm. Students and teachers will preview the Fair on Friday, March 15. We are open during recess (10:20-10:45am) and after school daily for 1/2 hour, plus STEAM night and Food Truck Fiesta on Wednesday, March 20 from 5:00-6:30pm. Do you have a spare hour to help us? We could really use your assistance with our Book Fair. Please contact us for more information or to volunteer. Break-down is Friday, March 22, 3-4pm. All profits directly benefit every student at Short Avenue while also supporting the library. Our library needs major resources. More than half of our library collection is considered aged (with most books 30-40 years old) and prior to 2014 more than $25,000 in books were lost. We are 38% under the recommended amount of books for elementary school students. Every Book Fair purchase helps our students and our school! Popcornopolis🍿 🍿 has arrived at Short Avenue. 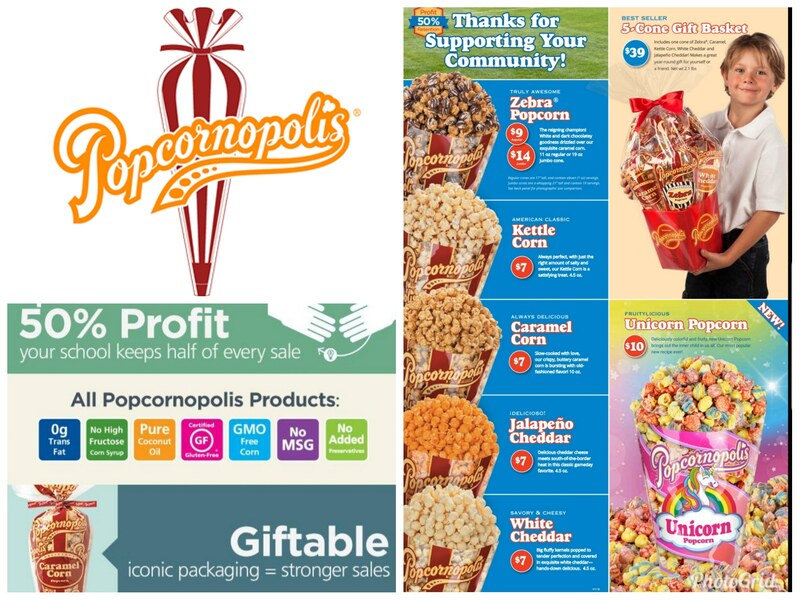 When friends, family and neighbors buy popcorn from our fundraiser, our school receives a whopping 50% on all purchases. Now that’s a sweet deal! 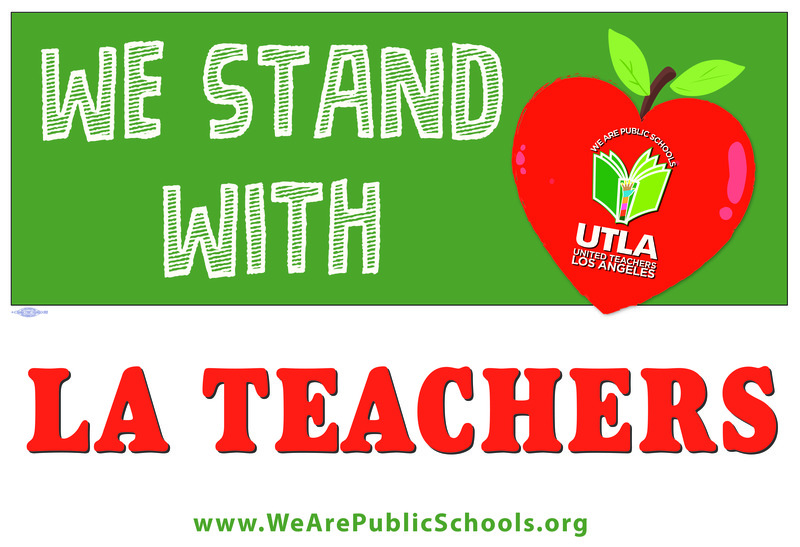 This fundraiser ends Friday, March 22nd. Delivery will be the week of April 8th. Short Avenue students are celebrating African American History all this month. Our 5th Graders chose to celebrate Martin Luther King Jr.’s powerful sentiment about equality and character by creating representations of their hands decorated with vibrant colors. I look to a day when people will be not judged by the color of their skin , but by the content of their character. 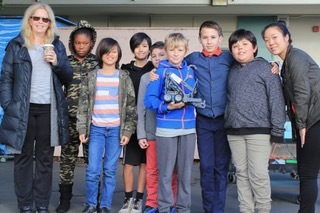 –Martin Luther King, Jr.
Congratulations to the Short Avenue Robotics Team for winning the Judges Award on Monday, January 28 at the Robotics Team Championship Competition organized by the Robotics Education & Competition Foundation at Mark Twain Middle School. Teams competed in four sessions with robot inspections. In the Championship round, teams shared their engineering notebooks. Robots were inspected and then entered into Skills Challenge Matches and Robot Design Judging, followed by Finals Matches and Awards. The VEX IQ Challenge, presented by the Robotics Education & Competition Foundation, provides students ages 8 through 14 with exciting, open-ended robotics engineering and research challenges that engage students and enhance their science, technology, engineering and mathematics (STEM) skills through hands-on, student centered learning. The Robotics Education & Competition Foundation connects students, mentors, and schools to a variety of successful engaging technology-based programs. The goal is to provide programs with services, solutions that allows them to flourish by fostering the technical and interpersonal skills necessary for students to succeed in the 21st Century. Short Avenue Elementary School loves our teachers!